Seriously cosy from the moment you walk in. I bagged a table right in front of the wood burning stove while tucking into a hearty lunch. Love the mismatched chairs, gingham napkins and train carriage booths, inspired by the Great Central Railway down the road; they come complete with high-back seating and space for luggage over the seats. You know you’re onto a winner when you hear staff greeting customers by their name. Check out my full view here. 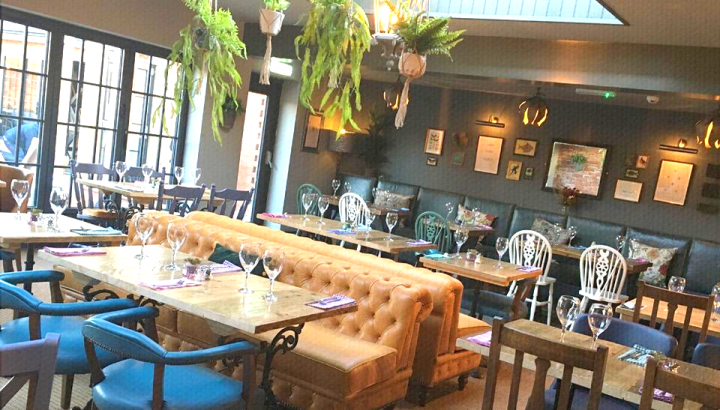 Closed for two years, The Langton Arms is a stylish family-owned pub which was completely renovated earlier this year. Expect modern decor quirks like hanging plant pots from the ceiling, stylish lighting, exposed brick walls and not one, but three log fires. 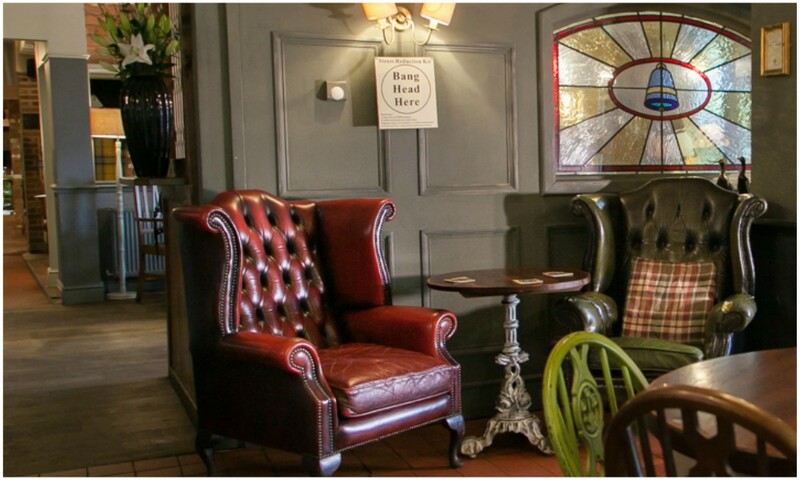 My fave spot is in the Snug, a cosy little area you can enjoy a quiet drink or two…and even better without the mudlets! This friendly pub is a great spot for Sunday lunch and it’s always crammed full of locals and perfectly located right in the middle of Glenfield Square. Expect high quality produce and well-balanced ingredients they also serve locally produced cask ales in traditional dimpled glassware. 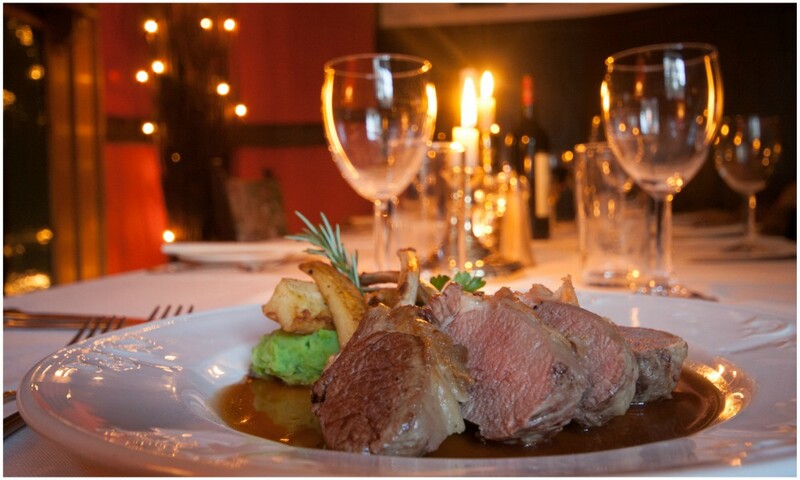 Enjoy the warmth of their coal fire during the day and stay for their popular Sunday night quiz. This 16th century pub has had a recent refurb is under new ownership and is firing from all cylinders now. 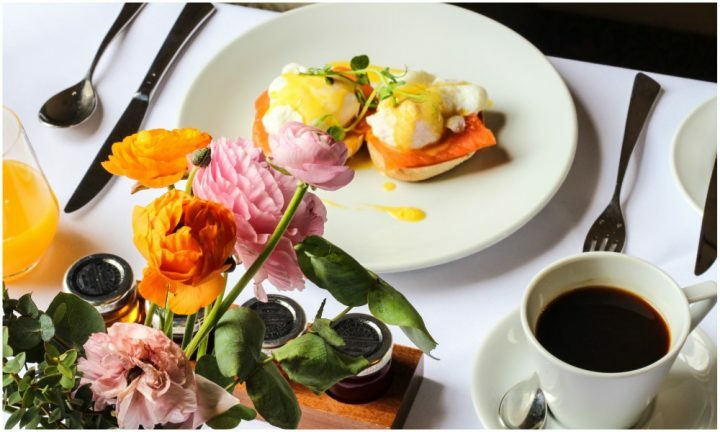 Tucked away in quiet and picturesque village of Hallaton, there’s local beers on tap and a menu which changes seasonally as well as four open log fires in every room so expect a warm and inviting atmosphere when you arrive. Good pub grub – classic fish pie, wild mushroom risotto or seasonal roasted partridge – accompanied with great service. A quaint, thatched pub run by Kate and Tim Hubbard, this popular pub serves a regularly changing menu and food can range from more hearty and wholesome food (exactly what you need during the colder months) to more exotic dishes like Asian monkfish and king prawn stir-fry with crispy chilli squid, not to mention the brilliant wine list, picked my Tim himself. Low beamed ceilings, dark red walls and an open coal fire will keep you warm when you come in from the cold. Enjoy a brisk walk by the lake before coming in and grabbing a seat by one of the roaring log fires – there’s two in the bar area and one in the main pub so it’s always warm and toasty inside. 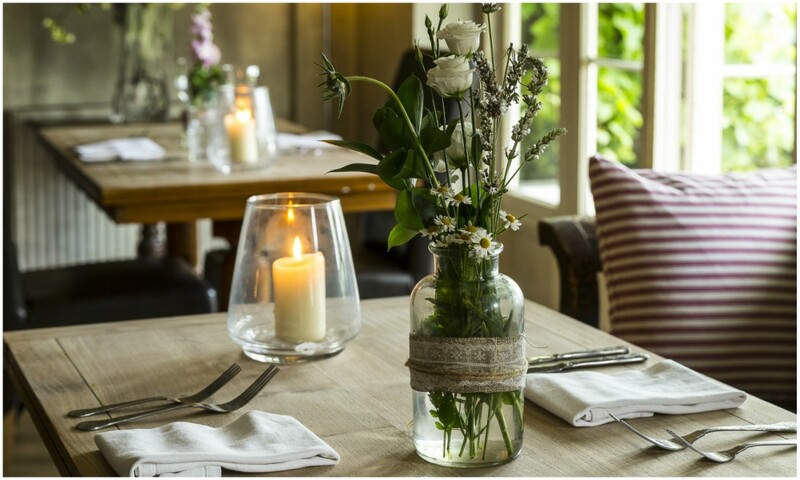 The food is terrific in this delightful rustic pub/restaurant, the service friendly and even if you didn’t last long on your walk, you can still admire views of the Rutland peninsula from the inside. Best of all? You can stay over in one of the rooms upstairs. 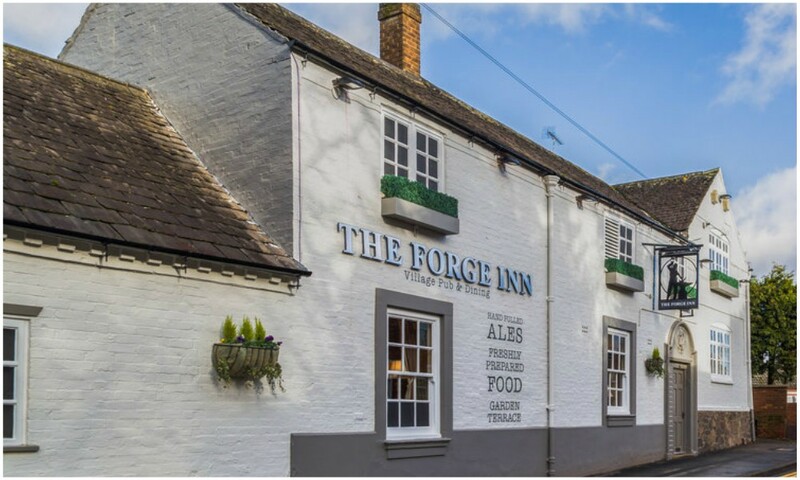 Run by the Wade family, this picture perfect pub is surrounded by gorgeous greenery as far as the eye can see. 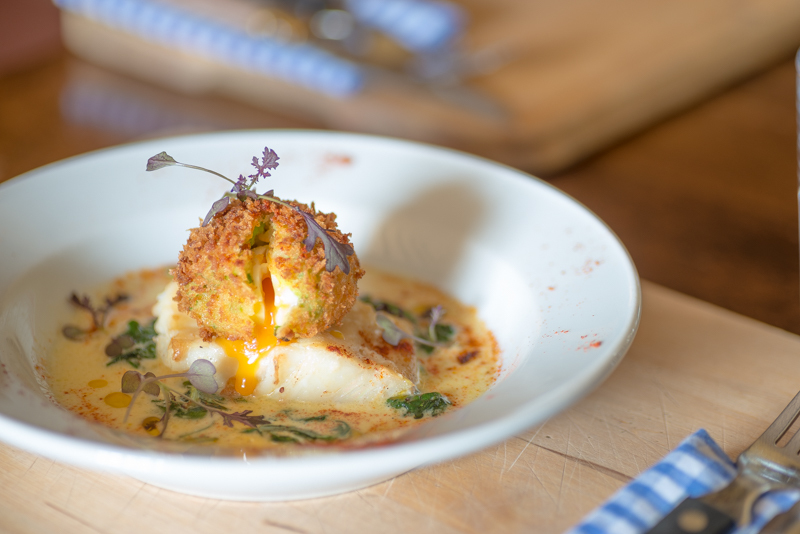 Expect to tuck into traditional dishes as well as a few modern ones like butternut squash, sage and onion pappardelle (yum), herb crusted cod and cottage pie all while warming yourself up by their toasty log burner. 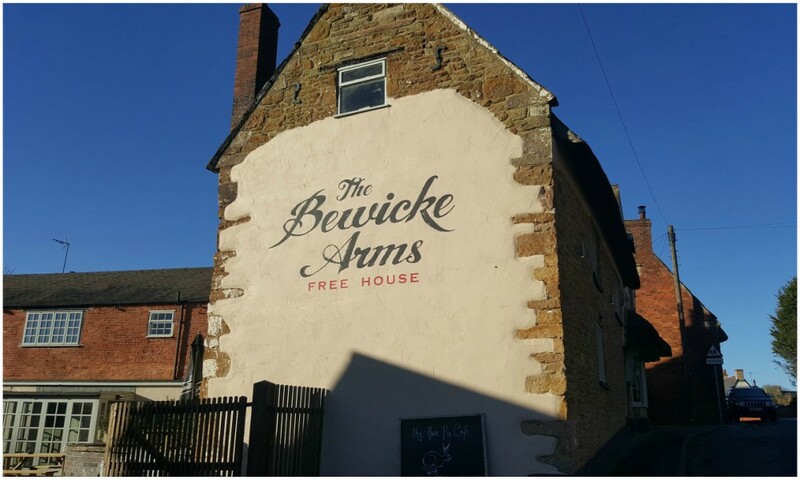 This gem of a pub/restaurant serves impeccable food in cosy surroundings – it’s got the vibe of a local pub with rustic and stylish decor and it’s not hard to see why so many people love it. 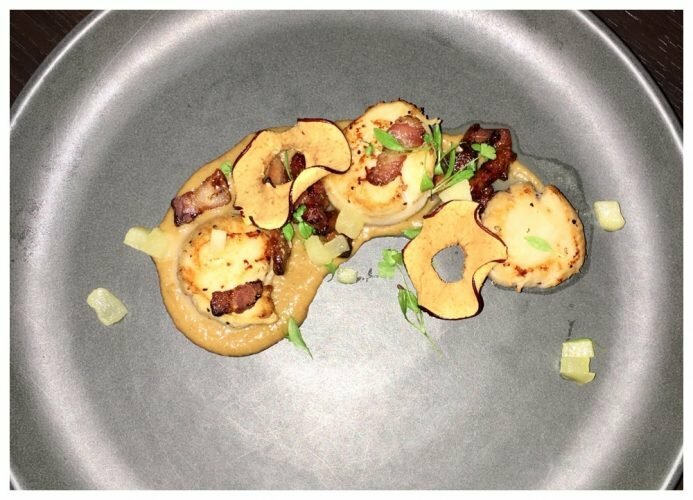 Head chef Sean Hope knows his stuff and regularly runs popular kitchen masterclasses. 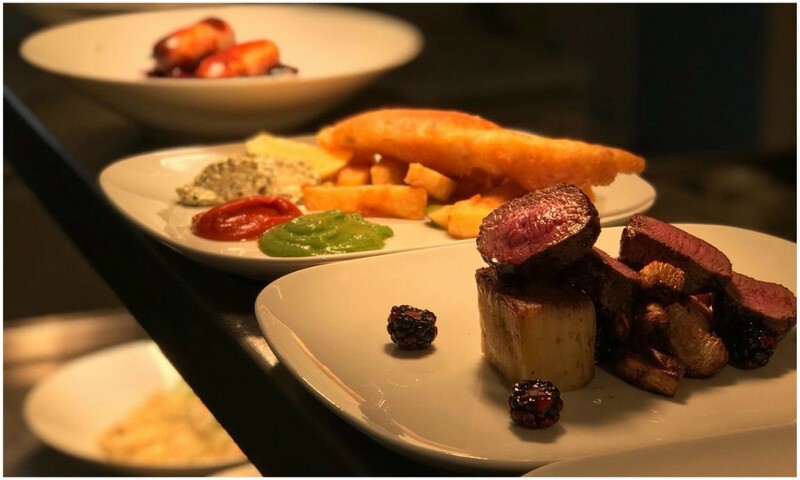 Plonk yourself one of the three crackling open fires and tuck into dishes including roast monkfish tail or the roast Gressingham duck breast. 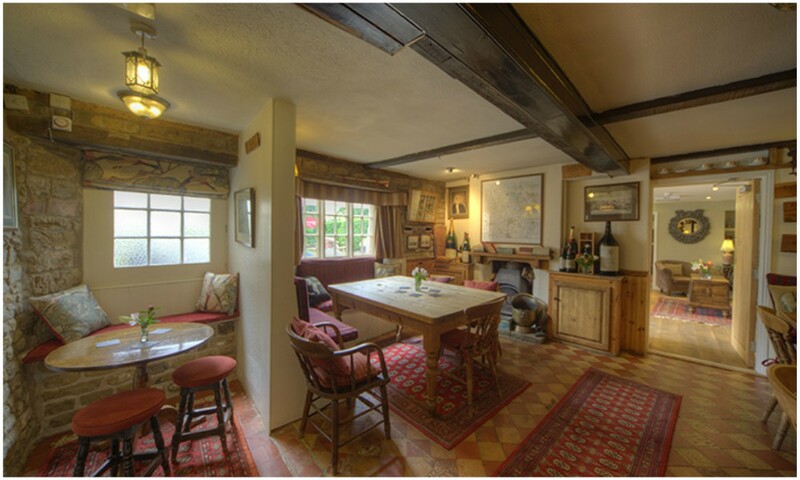 This charming and quaint country inn is set amongst the sandstone cottages in the village of Lyddington. 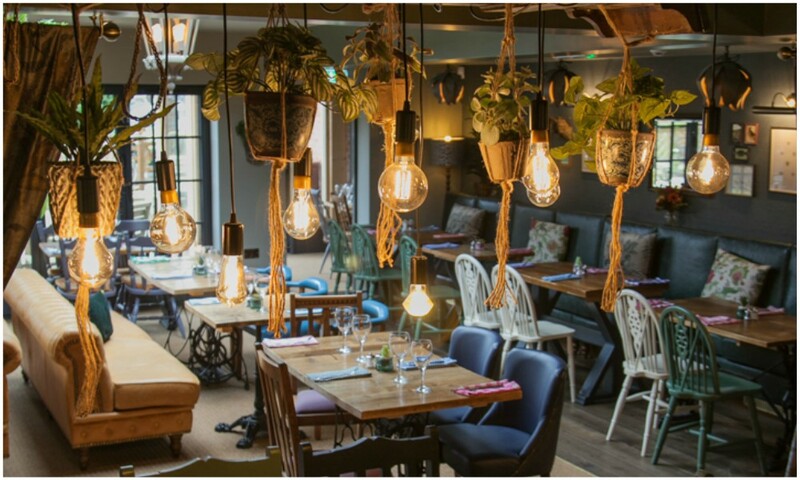 Inside impressive beamed ceilings, stone walls, pine furniture and open fires welcome you into the cosy family run pub. Toast your tootsies by the open fire or snuggle up by the wood burning stove while you dunk your bread in a twice baked Cheddar soufflé followed by saddle of venison or roast rack of lamb. Do you have a fave pub you like to visit when the temperature drops? Any that you think are worth mentioning here? Let me know in the comments section below.